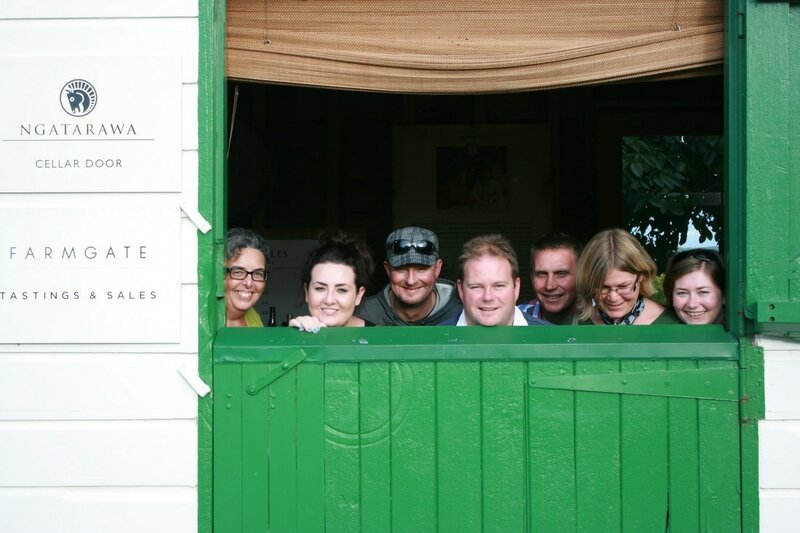 A Prinsy's Tour is a fun and flexible way to experience the very best of Hawke's Bay. You can see the more on the awards here, and we invite you to jump on board one of our tours and see for yourself! Go ship to shore & come cruising with us. We'll pick you up, bring you home, & show you the heart of Hawke's Bay in under a day. 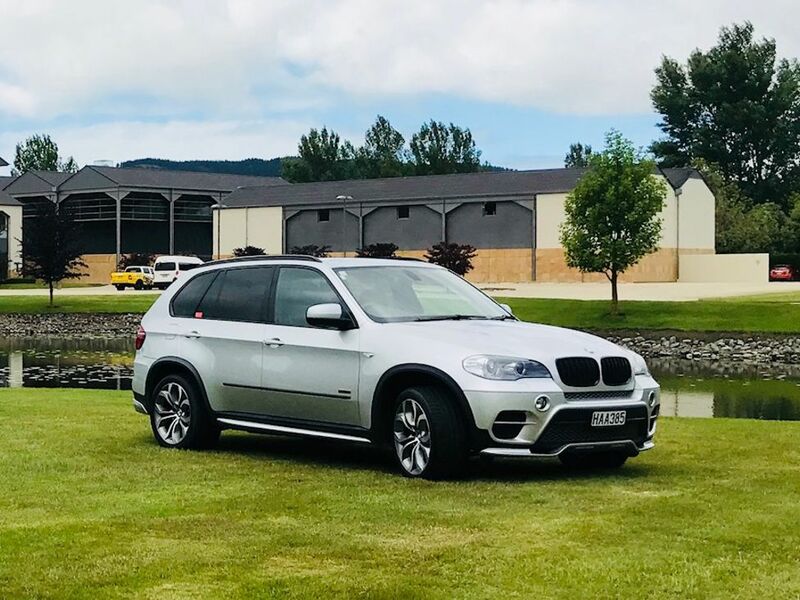 Our guided transfers let you experience the North Island through local eyes, and learn about each region as you cross the country. Taste the tastes of our premium winemakers with an informative & jolly jaunt through our most famous wine growing regions. Experience the seasonal action out there in New Zealand's agricultural heartland, with a hands-on trout fishing or rural adventure. 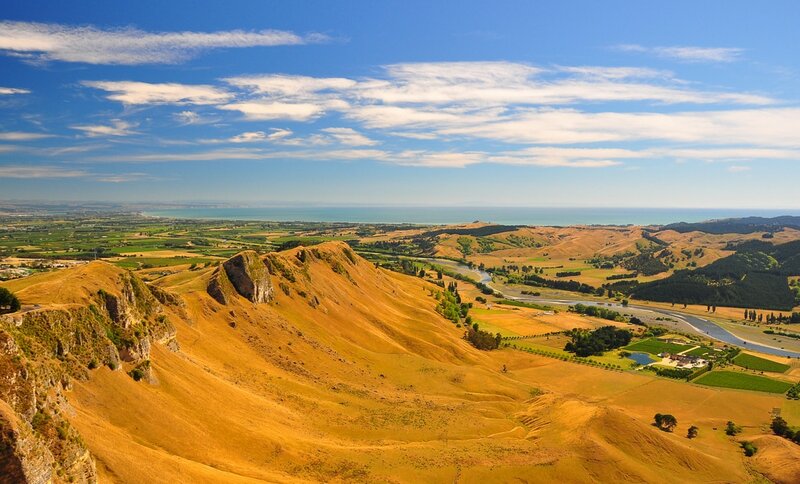 Hawke's Bay offers endless possibilities for discovering new sights & tastes. We can help you plan your perfect day, and we'll take you there and back in comfort. 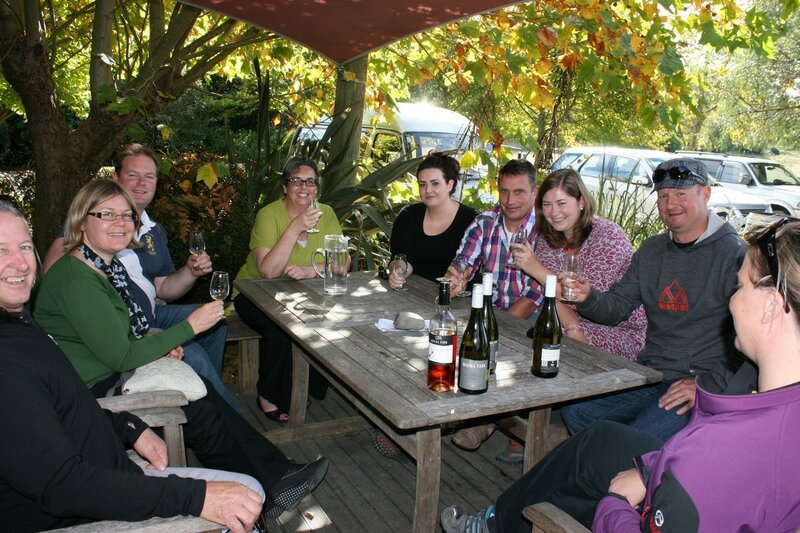 We thoroughly enjoyed our day with Prinsy's Tours in the Hawke's Bay wine region. They were knowledgeable, friendly, and flexible. Their recommendations were spot-on, and they made a point to take the most scenic routes and stop where we could take a few pictures. I would absolutely book with them again.